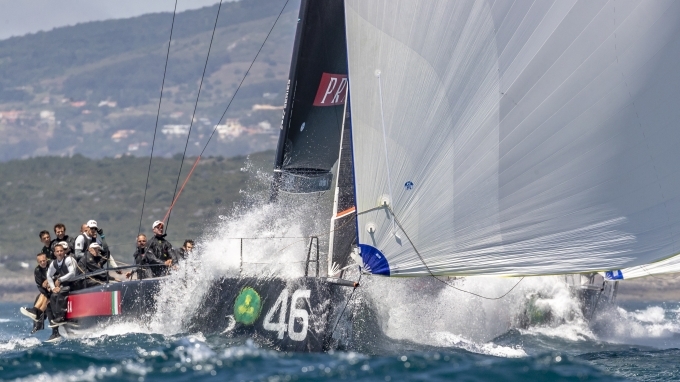 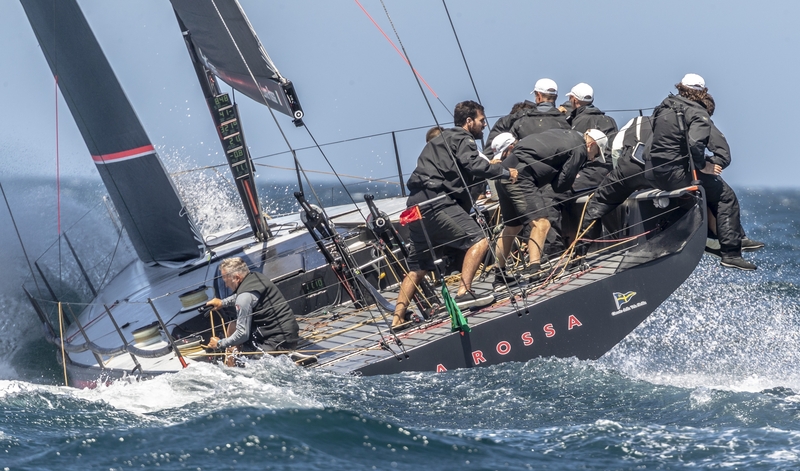 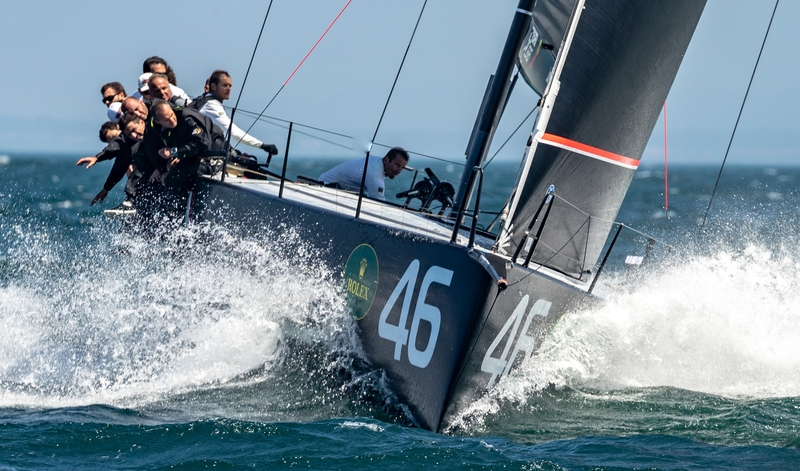 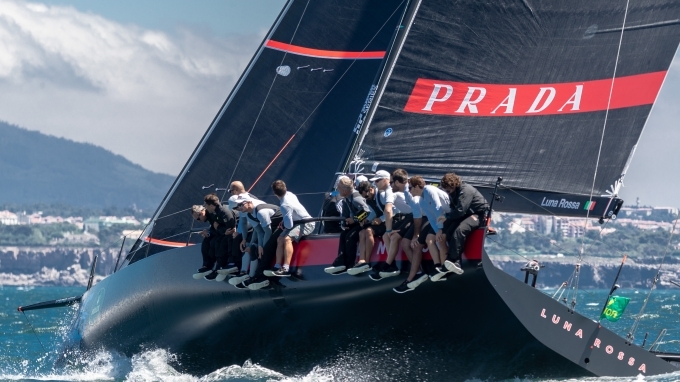 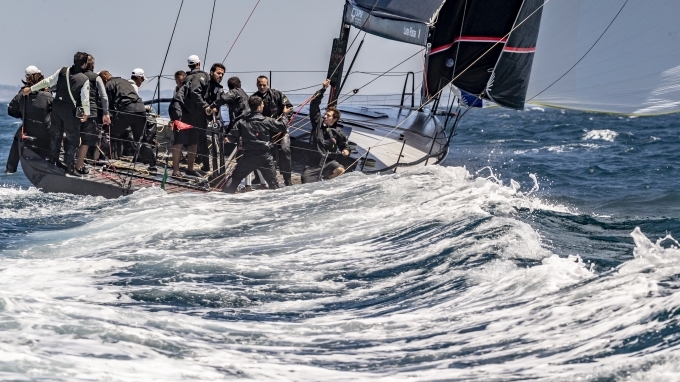 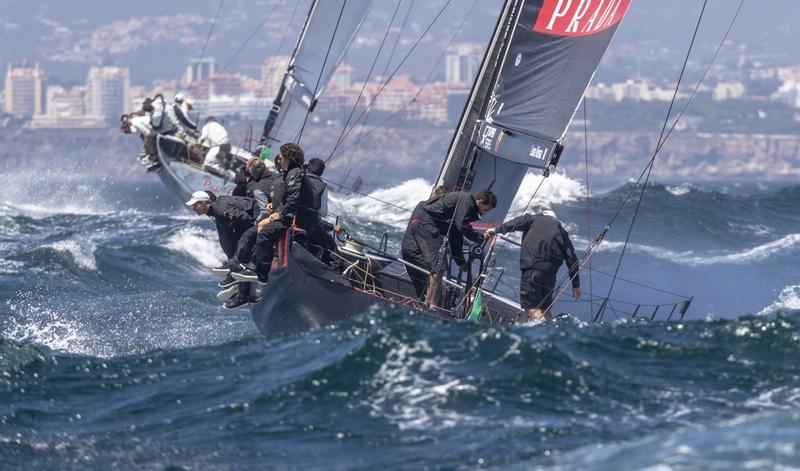 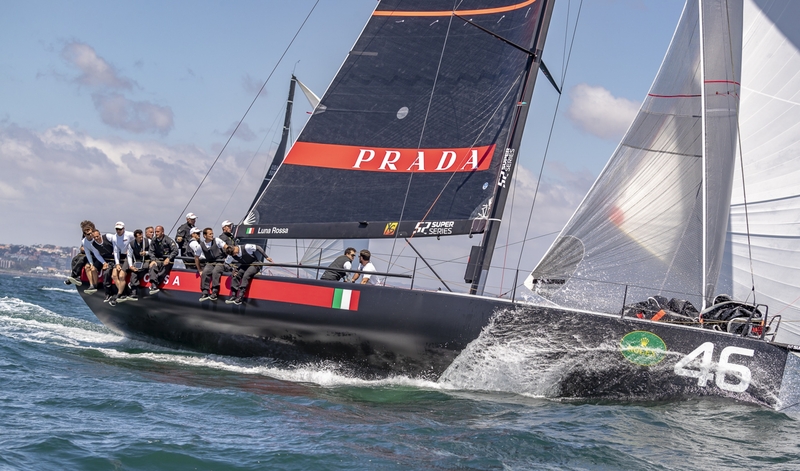 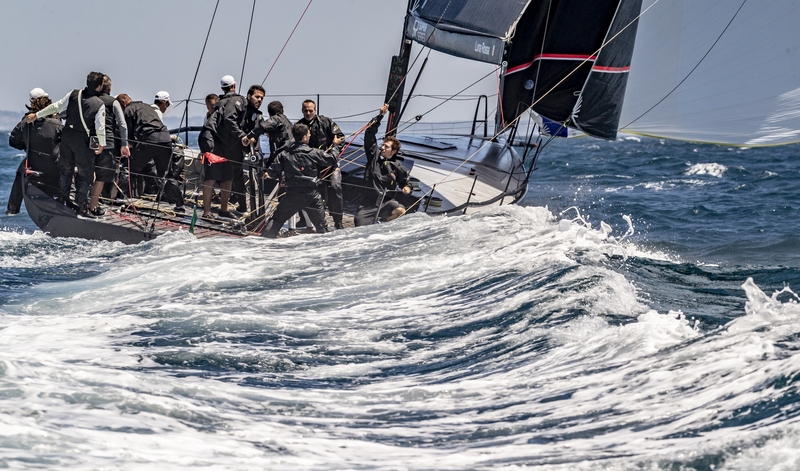 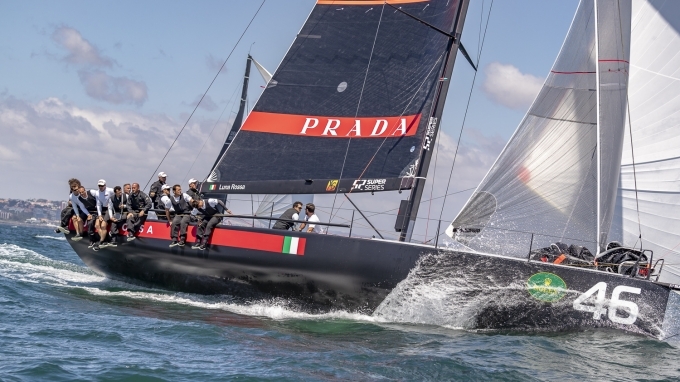 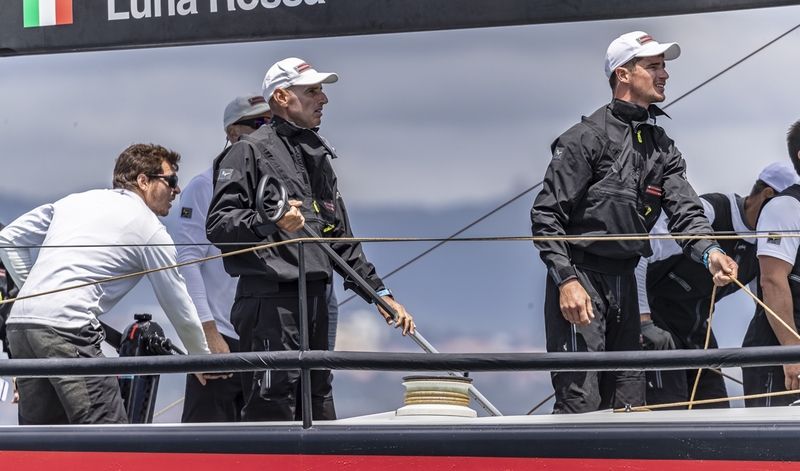 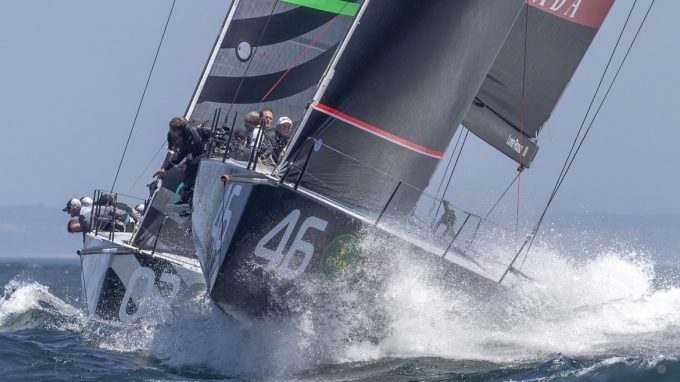 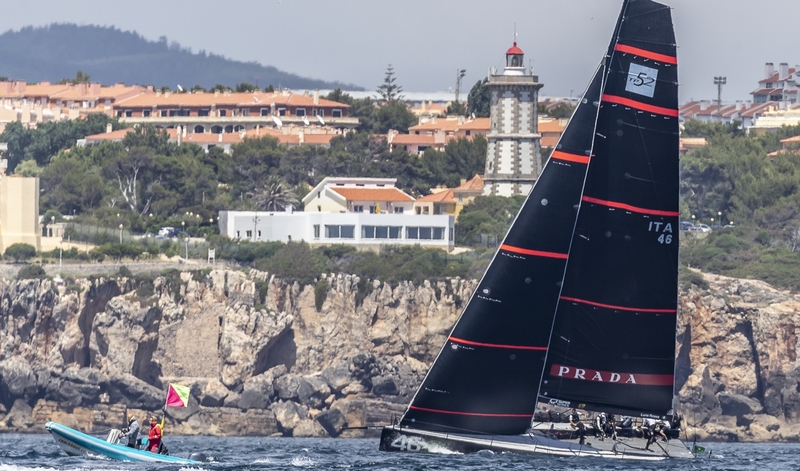 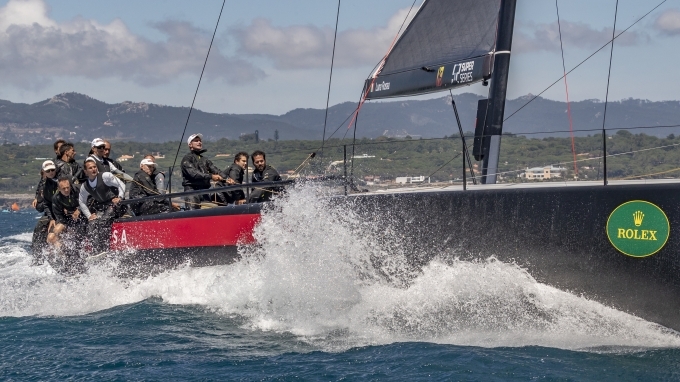 Cascais, Portugal, July 21st 2018 – Today was the final day of racing in the coastal town of Cascais who hosted the third stage of the 52 Super Series, the sailing circuit dedicated to TP52 yachts that started last May in Croatia. It was an exciting and highly competitive event, with a fleet of nine TP52 yachts giving battle in the Atlantic waters of Portugal to obtain the world title of one of the most prestigious classes in the world. 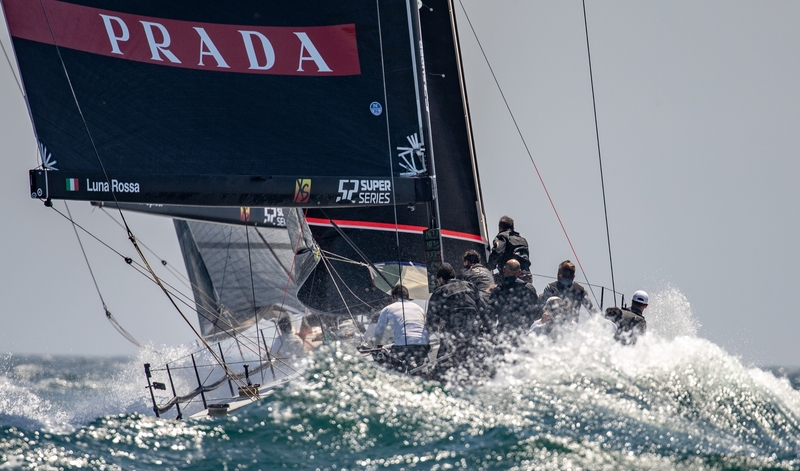 The strong wind and sea conditions of Cascais seriously challenged all teams. 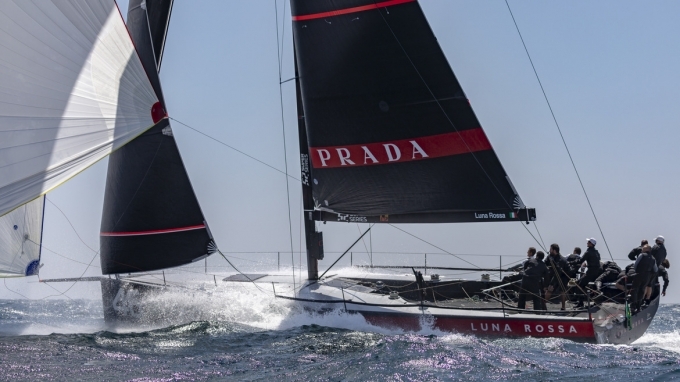 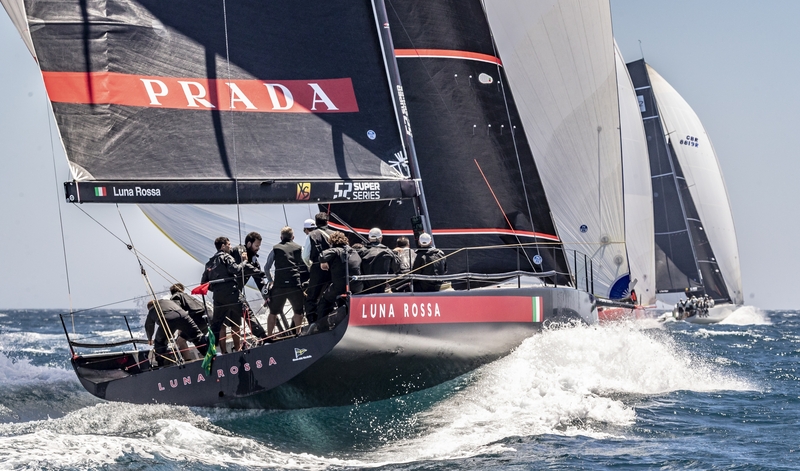 Luna Rossa experienced several lead changes throughout the event: some good placements, including a win and several podium results were alternated with some less favourable outcomes. 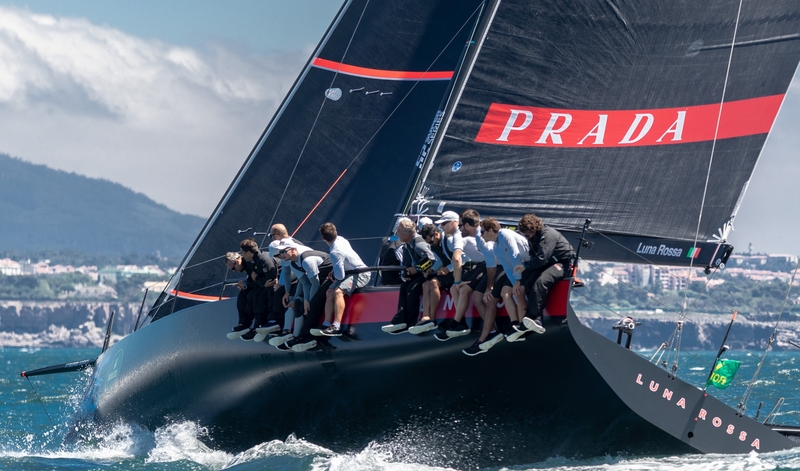 Notwithstanding a frustrating incident in which a net got tangled in the appendages during the coastal race, the team was able to make an unexpected comeback. 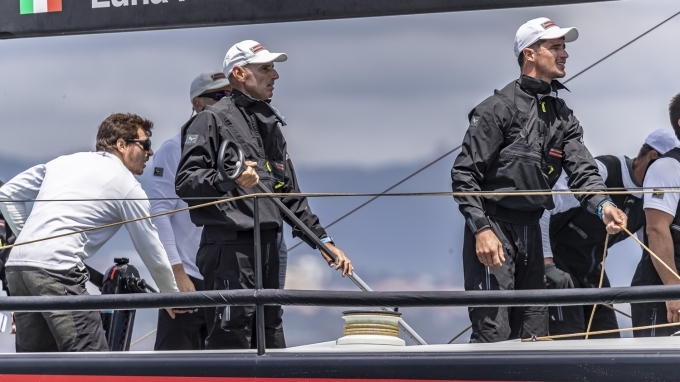 Some technical issues on the first and last day of racing further hindered the team’s quest for the world title. 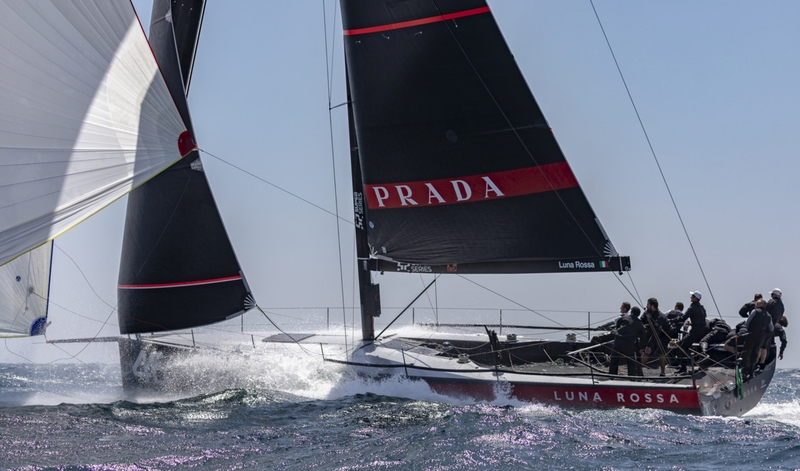 The races were considered positively as they allowed the team to test both its boat and crew performance in more extreme conditions. Luna Rossa, following the victory of the June event in Zadar, closes this event of the circuit in fifth place.